This evening we had a family visit to Clumber Park for an Owl Walk. 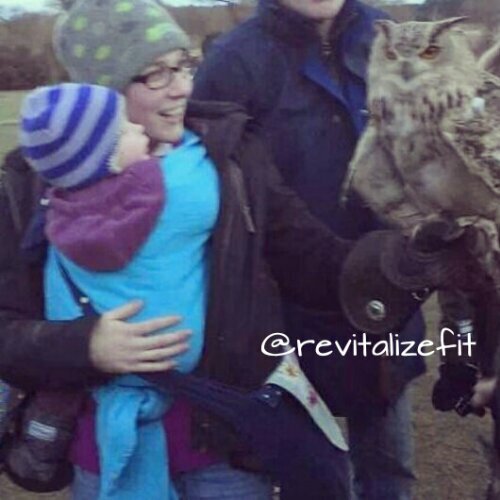 It was a really lovely night and the kids enjoyed seeing the owls up close. We walked for a little way into a field where the hawk, Geordie, was let loose to have a fly around. We then walked on to a clearing where we watched the owls fly and could handle them. Although a leisurely pace we probably did about half an hour walking and half an hour standing and watching.